The FM Brush Company is the world’s premiere manufacturer of premium quality art brushes that satisfy the unique needs of painters, watercolorists, sculptors, mix media specialists and decorative painters alike. 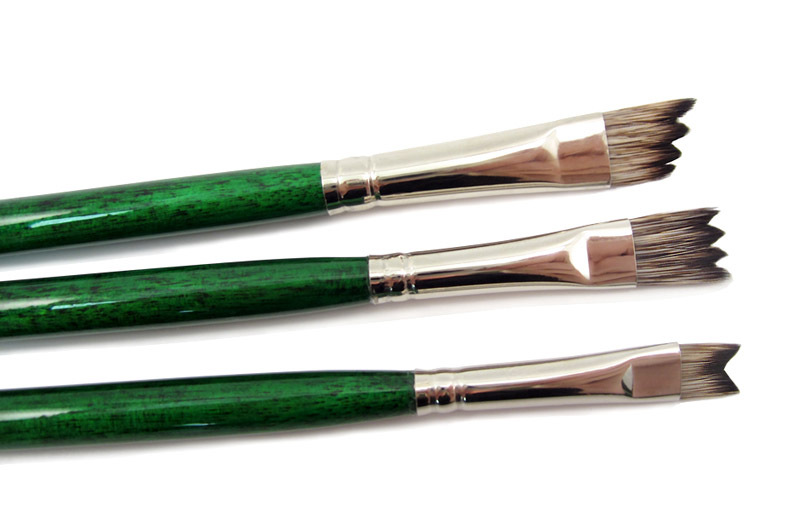 Since 1929, FM Brush has provided over 85 years of lasting experience to create the world’s finest art brushes. 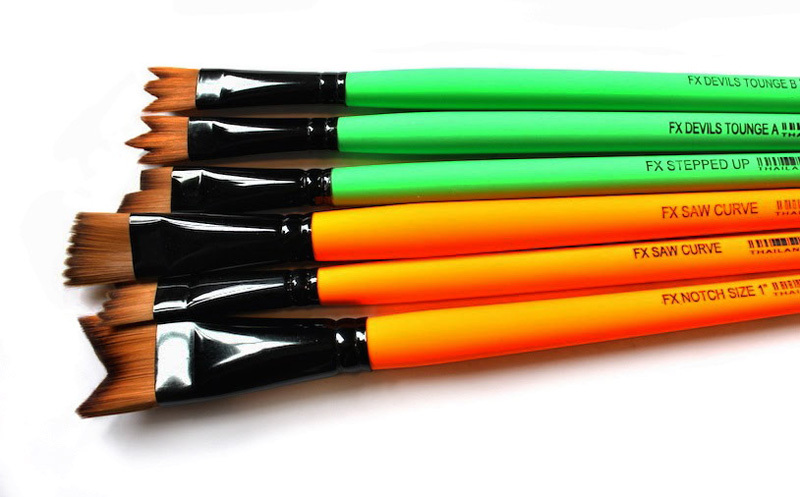 FM Brush designs and manufactures custom and private label artist brush collections to the highest quality standards. FM Brush offers a distinguished variety of brushes for every medium, (acrylic, oils, gouache, watercolor, tempera, inks, dyes and hot wax caustics). 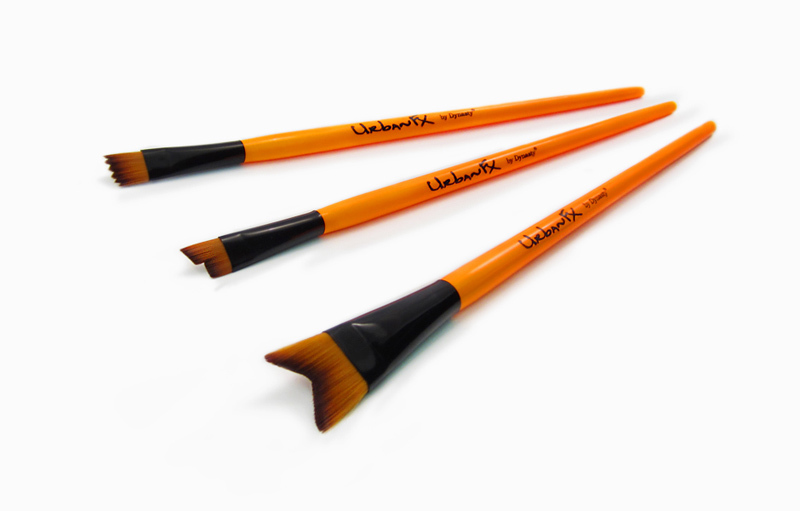 No matter what your skill level, the precision of an FM Brush can be felt through every stroke on the canvas. 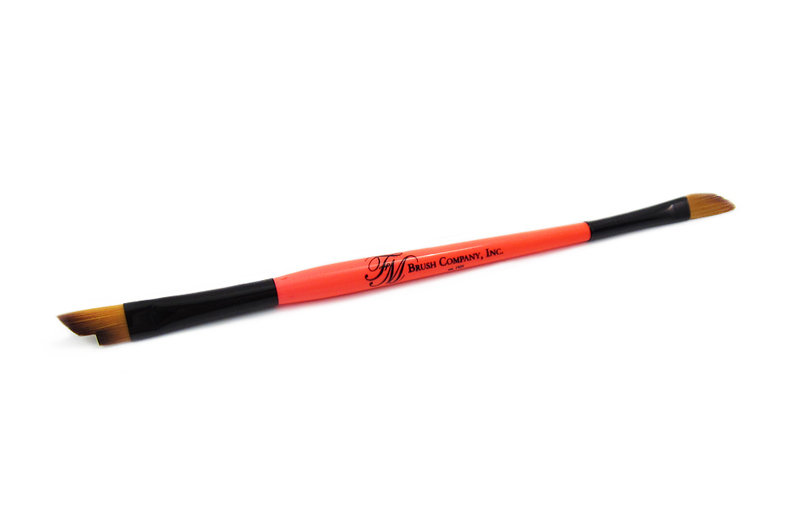 FM Brush has established its reputation as a global leader by consistently manufacturing high quality products, creating innovative brush styles and providing a unique blend of natural and synthetic brush hairs for our most selective clients. 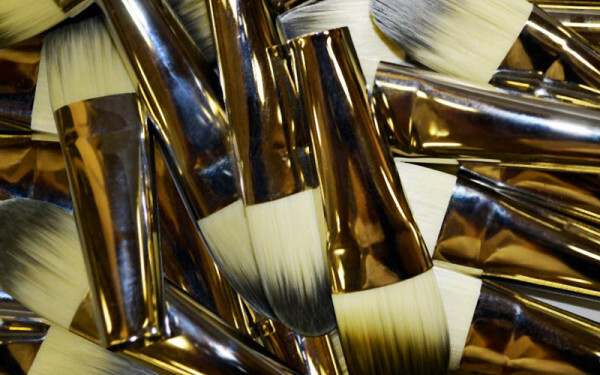 Contact FM Brush and get started today! FM Brush’s long handle artist brushes offer an expansive selection to choose from, for all your oil and acrylic easel painting needs. From kolinsky red sable, interlocked white chunking bristle, golden synthetic, camel hair, black bristle, and sable alternatives, FM’s artist, craft and hobby brushes consistently provide a high level of performance for every artistic application. 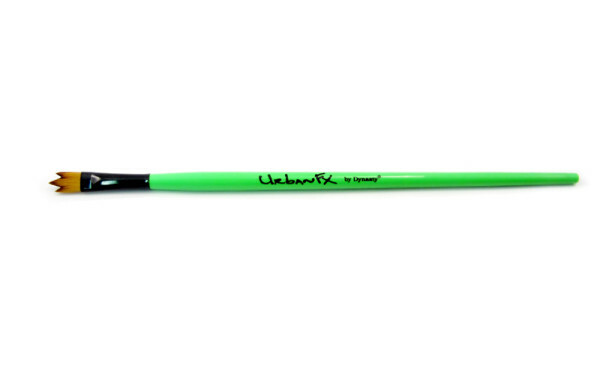 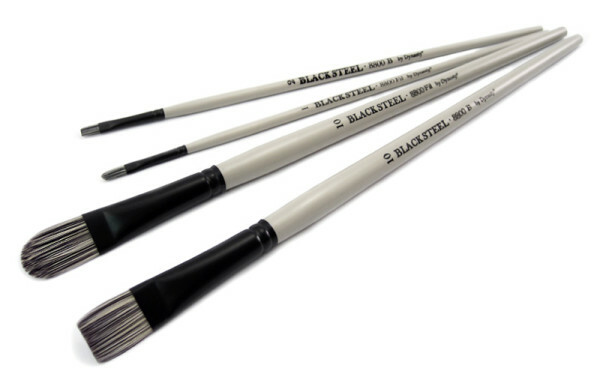 Our short handle artist brushes are available for when close up detail work is needed. 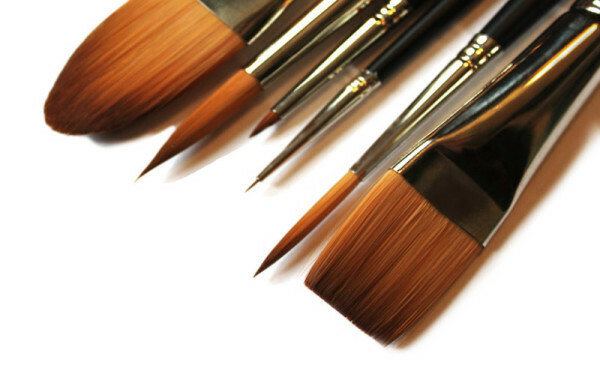 choose from the unique selection of blended synthetic brushes and natural hair artist brushes to provide a level of quality not available from other artist brush manufacturers. 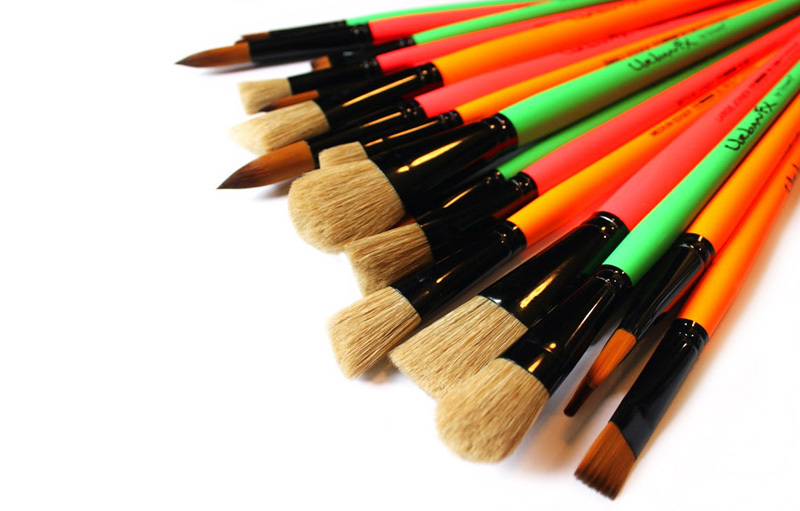 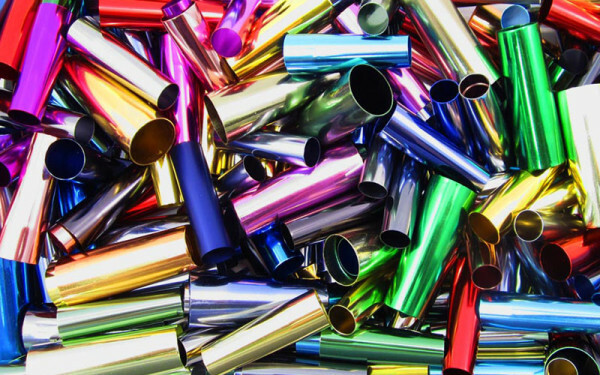 Choose from over a dozen brush canisters (long & short handles). Composition Assortment Series for educational markets. Micron brushes for detailed artwork. Sets for oil, acrylic & watercolor applications. Versatile double-sided Duet artist brush. 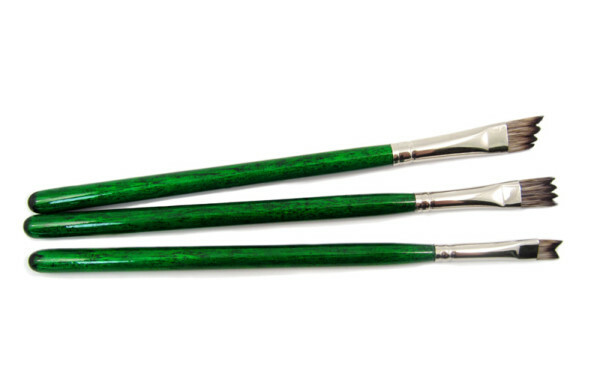 Palmer brushes used for simple faux finishing techniques, base coating and textures. 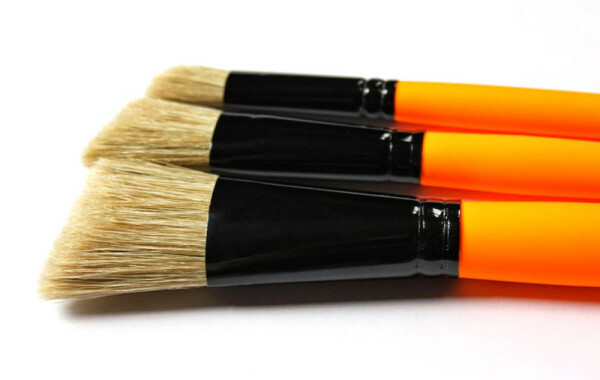 Not only has FM Brush has earned its excellent reputation by consistently manufacturing high quality products and innovative brush styles but is also committed to creating well-designed packaging such as individual protective, peg ready pouches and point of purchase displays that will engage customers and increase turnaround. 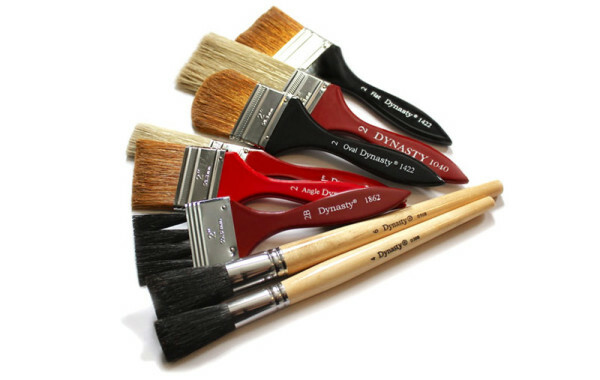 The FM Brush company is proud to be the exclusive manufacturer for Dynasty Brushes. The Dynasty brand offers a wide variety of brushes to fit every budget. 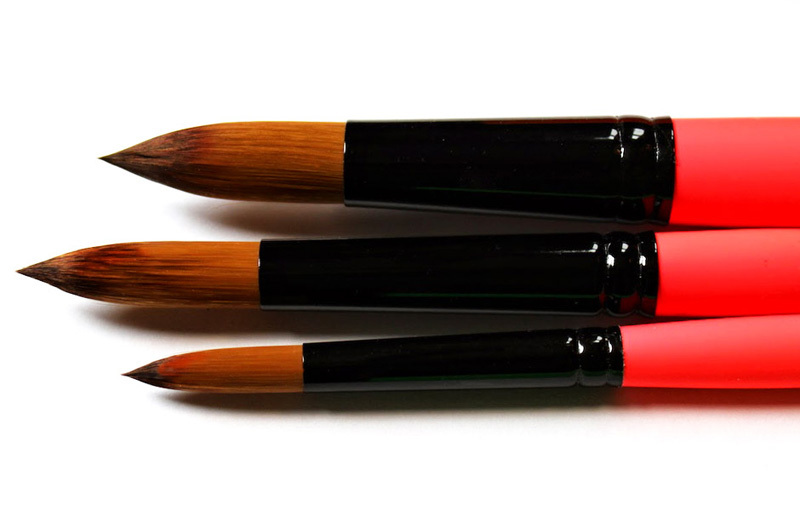 From red sable kolinsky, quills, Symmetry, and Black Gold brushes to special value priced Eye of Tiger, Dynasty Canister and Faux Squirrel brushes, they have a brush that will meet your artistic needs.